Winter can be a fantastic time to be outdoors – especially if we are lucky enough to get snow! You want to ensure you keep warm, but you don’t want to overheat or be too cold, so layering up your clothing is the most beneficial way to stay comfortable. Every layer will play a key role that allows you to maximise your activity, however, all of your layers need to be looked after. Nikwax has the ultimate aftercare solutions to keep your base layers performing over and over when you need them most. Layering up means you can quickly adapt your clothing in order to regulate your temperature and maintain ultimate comfort and ease of use, depending upon the weather and your activity. These technical items are essential in order to manage sweat and prevent you from feeling cold or clammy. 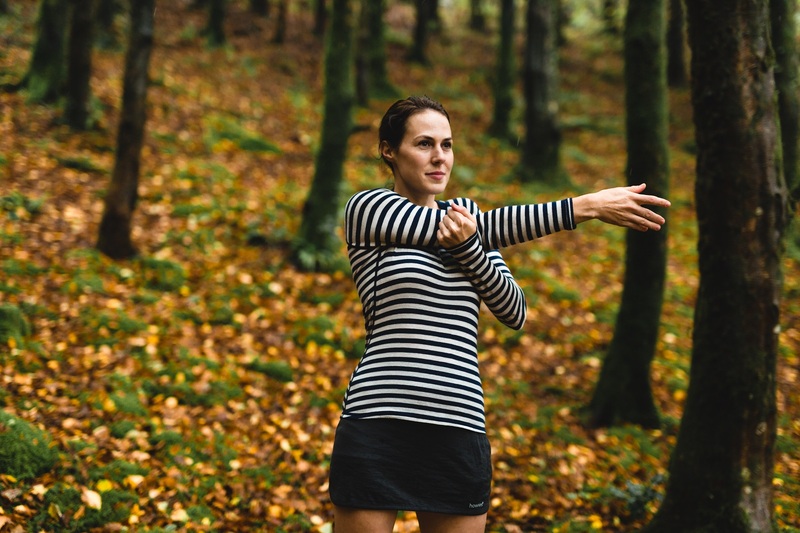 During winter, merino wool base layers are often a favourite because of their natural insulation, which distributes heat evenly across the body. Also, the natural fibres can assist with the prevention of odour build-up. Synthetic base layers are another firm favourite because of the fabrics ability to wick away moisture from the skin, preventing the user from feeling sweaty. However, synthetic base layers can collect bacteria and body oils, which will lead to them smelling after a short period of time. These base layers will be affected if washed in standard household detergent and fabric conditioner, which can reduce the wicking capabilities and breathability. By using the appropriate Nikwax product, your base layers will keep working through every season. 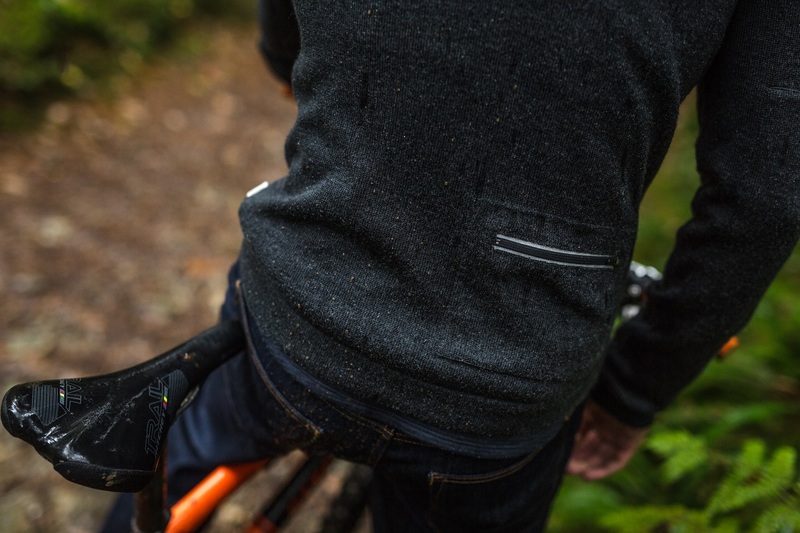 For merino base layers, Wool Wash will clean and condition, whilst softening the garment for user comfort. Containing no enzymes, Wool Wash revitalises wicking properties, without damaging the natural fibres. For synthetic base layers, BaseWash also both cleans and conditions the garment, whilst deodorising the fabric to remove body oils and prevent odour build-up. This is the focus for insulation! During winter, fleece mid-layers are great for providing soft, warming insulation when out in the cold. Fleece tends to come in three different weights in order to suit different activities. For example, lightweight fleeces would be best for warmer climates or aerobic activities such as running. The main principle with fleece garments is that the fabric traps air between the fibres to provide warmth evenly over the body whilst being breathable. 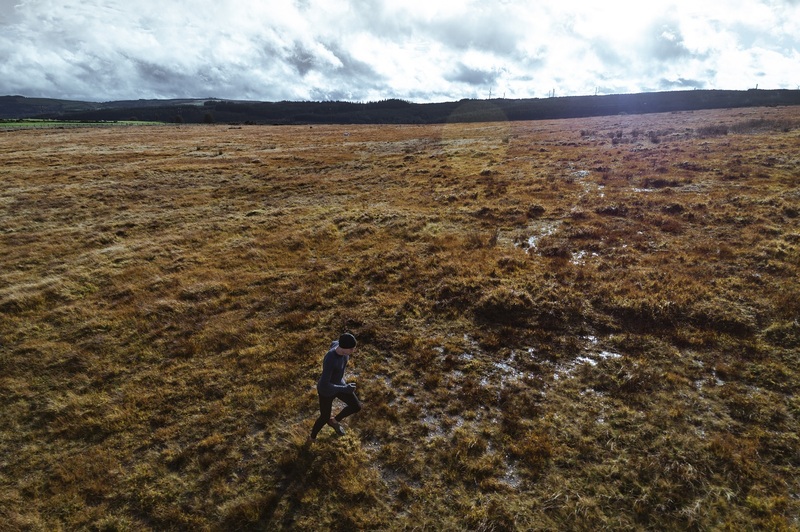 However, fleece is not naturally water repellent, so if it gets wet you run the risk of the fabric absorbing the water – making the garment heavy and making you very cold! Nikwax Polar Proof is the product to use to ensure your fleece mid layers perform to their optimum when outdoors. An easy to use waterproofing product that you can use in your washing machine, Polar Proof will add a water repellent treatment to all of the fleece fibres to prevent water absorption. It also ensures that the breathability of the fabric and its insulation properties are maintained, whilst preventing the build-up of pilling (bobbling) so your mid layers last for longer. The item to protect you ultimately from wind, rain and all other inclement weather! There are many options available here for you to choose from – dependent upon what your activity focus tends to be. Windproof or waterproof, or jackets aimed at ski and mountaineering – there are many possibilities. You need to consider what will benefit you most when outdoors. If your outer layer lets the rain or the cold wind in, then you will start to feel damp and uncomfortable inside. You want an outer layer that allows room over your mid and base layers, whilst providing the protection against the weather. 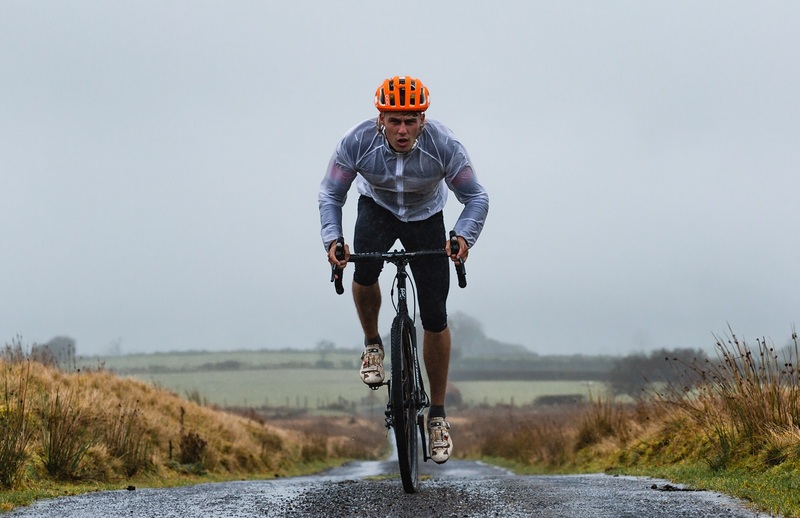 Some outer layers have added insulation, such as fleece, but this would not be suitable for higher energy activities such as cycling, instead a lighter soft shell would be more preferable as it focuses upon breathability to prevent you getting clammy from sweat. If you are walking through the hills on a crisp and snowy winter’s day, then a water resistant and windproof outer layer would be ideal in order to combat the elements. All outer layers need specific care because dirt will build up from use and combined with the abrasion on the fabric from general wear, it will lead to the durable water repellent (DWR) coating wearing off. This is when water will get absorbed into the jacket and up to 70% of the item’s breathability will be lost, meaning you feel wet and cold. Wet weather outer layers can be protected with Nikwax TX.Direct – the no.1 wash-in waterproofer, which will replenish the DWR on the outer fabric, whilst optimising the breathability of the fabric. When caught out in the rain you will find the water will bead up on your jacket and run off, instead of ‘wetting out’ and seeping into the garment. Ultimately, if you care for your garments with Nikwax you can ensure that your layering system will work this winter, whether enjoying the mountains, cycle routes, rambles, or any other outdoor activity. Nikwax aftercare will make your garments work better for longer and you stay dry, warm and comfortable.